Chinook salmon. U.S. Fish and Wildlife Service. 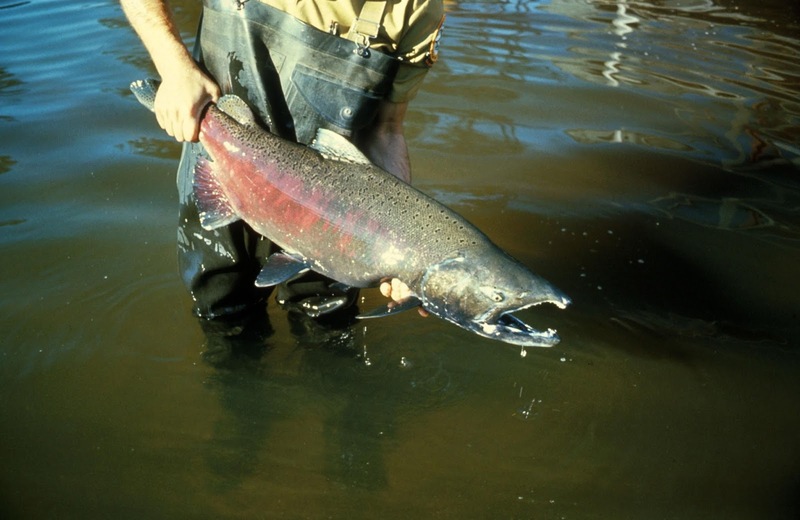 As Fisheries and Oceans Canada (DFO) announced new federal action to bring back struggling Atlantic salmon on Canada's East Coast, a panel of DFO scientists on Canada's West Coast said the outlook for Pacific salmon has declined from previous years. Story here.